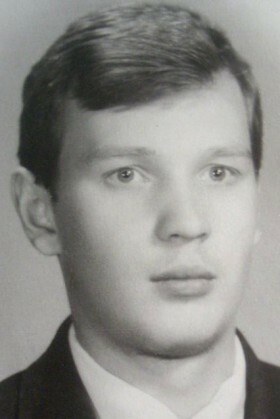 Lived in Zhytomyr region, graduated from Zhytomyr Transport Technical College. Later served for the Ministry of Internal Affairs, worked as a guard. Viktor was at Maidan in Kyiv from the very beginning of the protests. On February 18 he disappeared, and only a week later his fellow protesters found him dead.